On March 27th, a stolen car crashed into several businesses on Orlando’s East Colonial Drive. The vehicle split in half and a teenager fled from the scene. Police are still investigating the accident, and residents are lucky they weren’t in the line of the vehicle when it slammed into the sidewalk and ran into buildings. If anyone were in the line of the vehicle, they would be entitled to compensation for injuries suffered, but as it is, the business owners could also be entitled to compensation for the damage to their businesses. 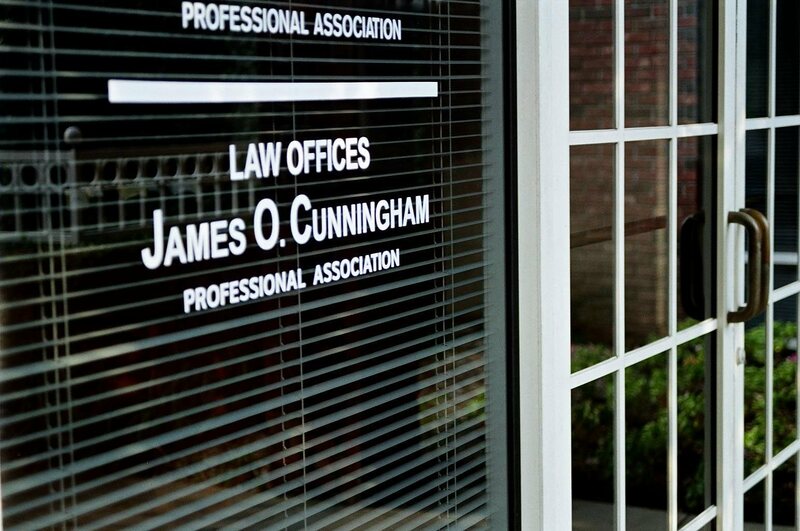 If you or someone you know is involved in an Orlando hit and run accident, whether with a stolen vehicle or not, call the Law Offices of James O. Cunningham immediately. 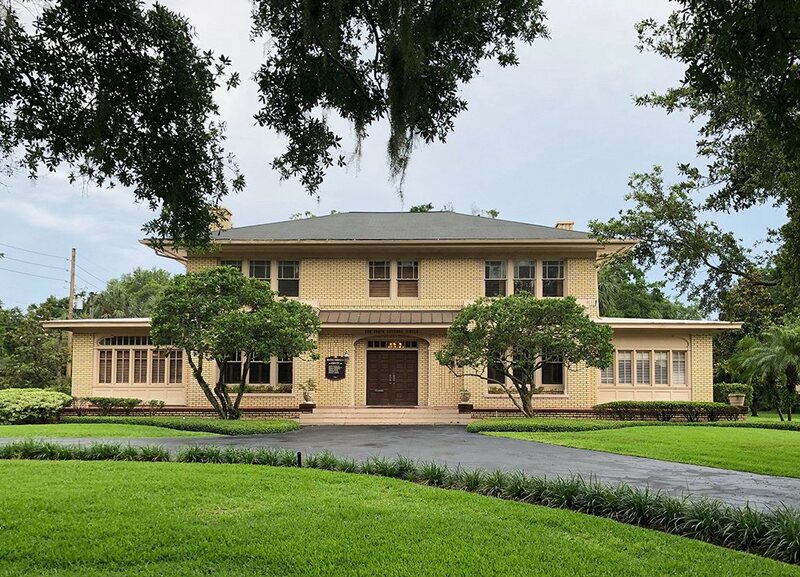 In Florida, drivers must have car insurance in order to obtain a license, but sometimes drivers drop coverage or stop paying monthly premium payments once they have their license. Lack of insurance is one reason drivers might choose to run from the scene of an accident. If the driver of a stolen vehicle is involved in an accident, he or she obviously has much more cause to flee the scene. In both of these scenarios, the victim is often left feeling helpless. 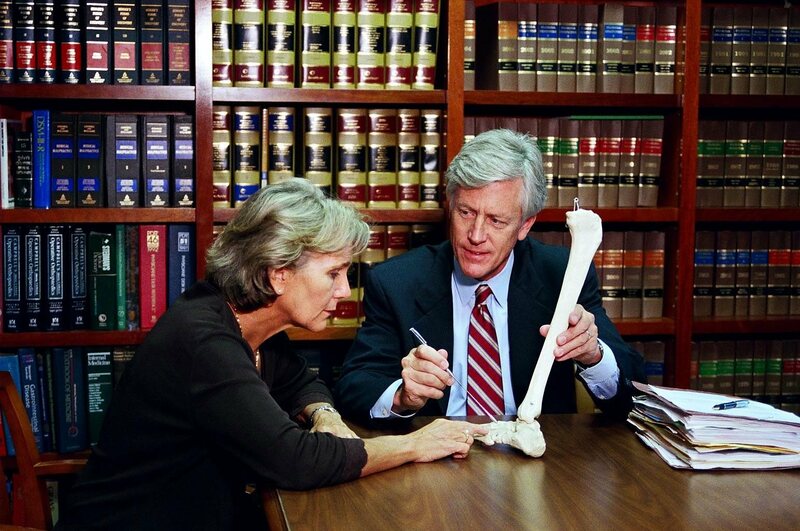 Attorney James Cunningham has been working with hit and run victims for more than 30 years, and can help you or someone you know receive compensation. First, call the police immediately, so they can attempt to identify the person who caused the accident. You should also get the names and phone numbers of any witnesses. 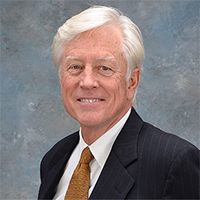 Once you meet with James O. Cunningham, he will evaluate your insurance policy and determine to what extent you have uninsured or underinsured motorist coverage, which may cover some medical bills and future rehabilitation costs. 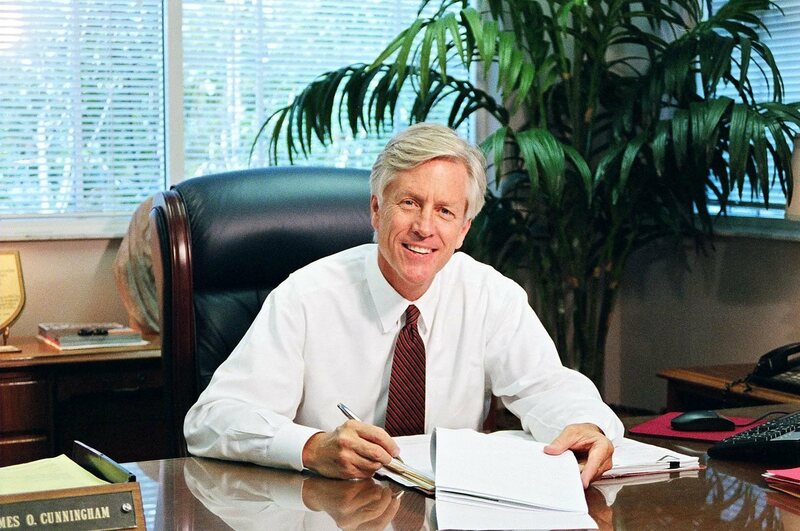 He will work with you to get you every penny of compensation you deserve, just as he has with hundreds of other Orlando clients since 1977. If you have been involved in an Orlando hit and run accident, contact the Law Offices of James O. Cunningham at 877-FL-INJURY (877-354-6587) today to schedule your free consultation. We offer convenient appointment times and accept cases on a contingency basis.